II‐VI Incorporated (Nasdaq: IIVI), a global leader in laser materials processing solutions, today announced the introduction of its HIGHmodular processing head. This highly flexible product is typically used for laser welding and is designed with an embedded control unit that can be programmed through a graphical user interface. The range of laser-based materials processing options is expanding, and this is driving the demand for highly versatile processing heads that achieve high productivity and process quality at a very low cost of ownership. II-VI’s HIGHmodular offers the ultimate in flexibility for focus control with an integrated 1D scanner, zoom collimation and a broad array of optics expansion modules. These features enable a near-limitless range of highly optimized laser welding tasks including battery welding for the automotive industry. The integrated 1D scanner and zoom collimation allow the continuous adjustment of focus diameter (M) and focus position (Z) at a focal length of 50 to 120 mm and with an extremely generous Z working range of 40 mm. Both, the 1D scanner and zoom collimation are controlled by an intuitive graphical user interface. 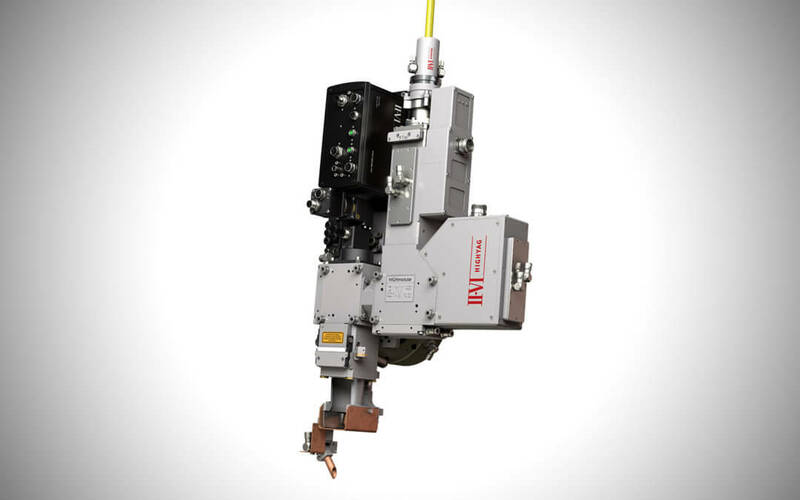 II-VI’s broad portfolio of products for laser-based materials processing includes laser processing heads for cutting, welding and brazing as well as laser light cables and direct diode laser engines. II-VI will showcase its broad portfolio of products for laser materials processing at EALA – European Automotive Laser Applications 2019, Bad Nauheim, Germany, Feb. 12-13, 2019, Booth #3.